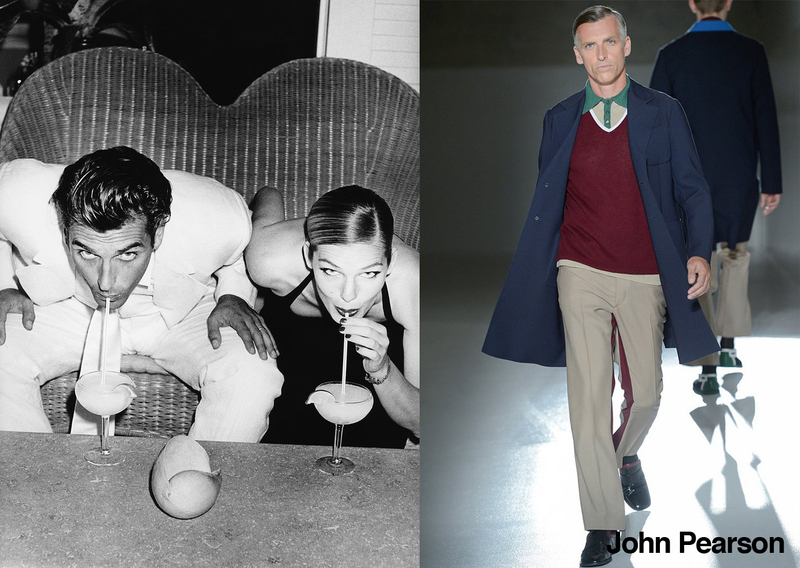 Not all of the male models over the last 40 years set out to be fashion icons. Tony Spinelli was a student at the New York Institute of Technology when he was discovered. Bill Curry was a flight attendant. 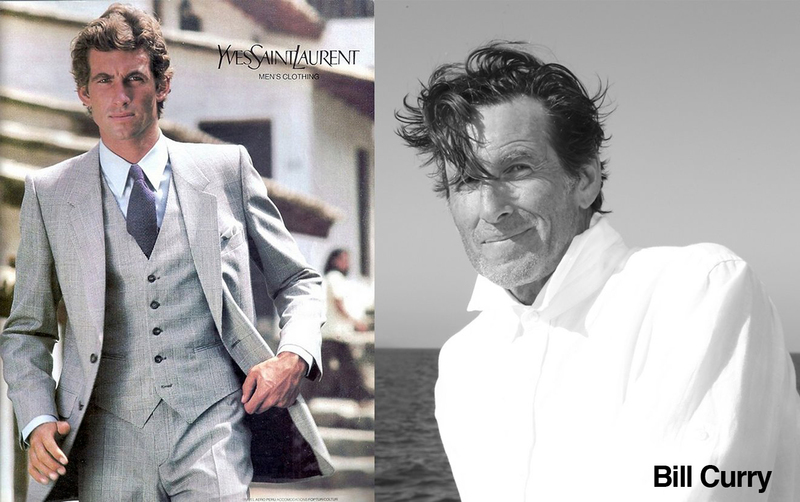 Regardless of how they came into the industry, each have made an impression in the world of fashion that stands the test of time. Read their interviews with Vogue Magazine here.